The client is a major fashion retailing company who has pioneered the concept of luxury retail in India.The client currently owns/manages a slew of premium Indian and international fashion labels. 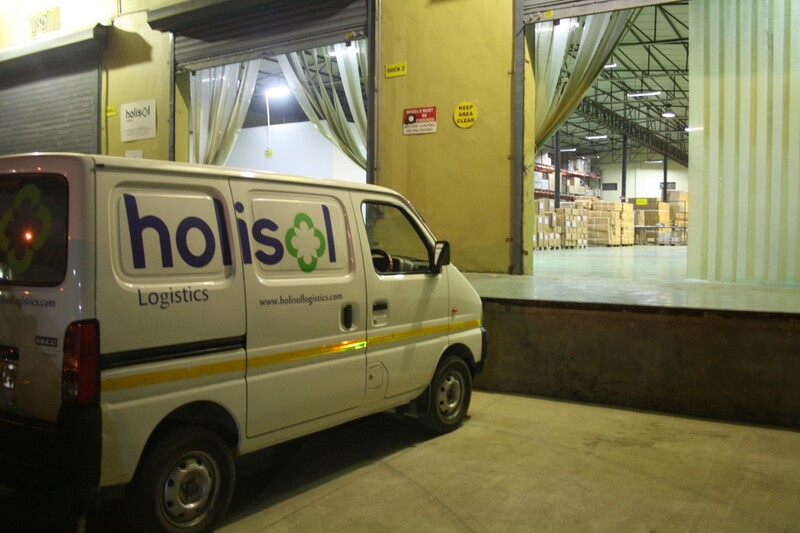 Client’s distribution network is spread across 19 major Indian cities with 37 exclusive stores and more than 130 outlets. 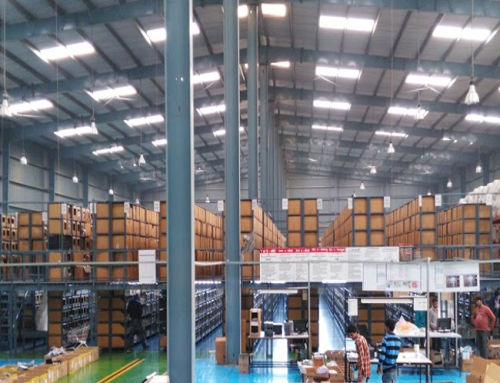 Its Supply Chain department is responsible for handling, storage and supply operations of raw and finished goods to its stores and its manufacturing sites. For the past few years the company has posted 80% year-on-year growth. 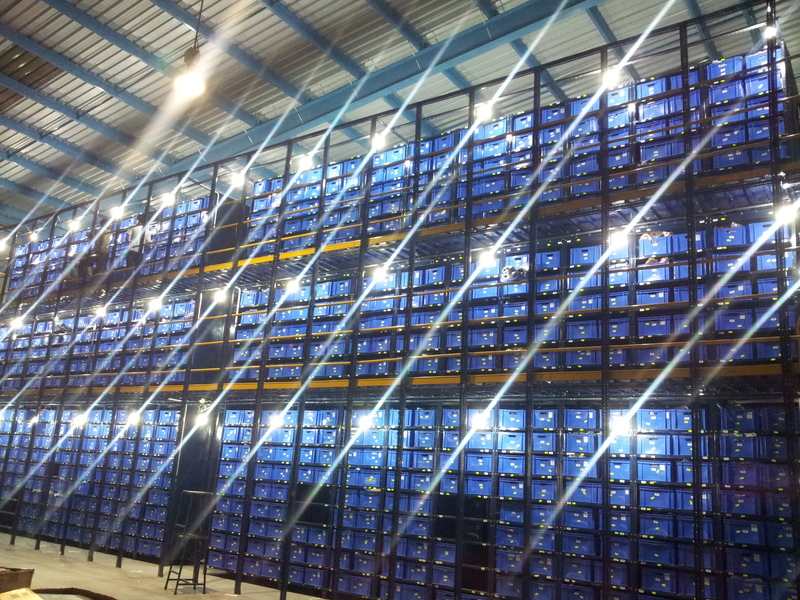 The existing warehouses went out of space and the client required setting up state of the art warehouse. We conducted a thorough data analysis to assess the current and future requirements of client. 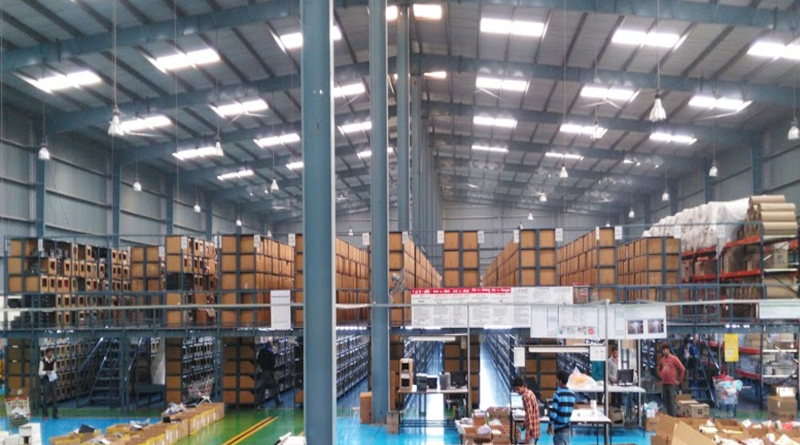 Operating level complexities arising out of business requirements of each LOB were studied and inculcated in warehouse layout design. Space estimation, allocation and storage equipment configuration were calculated through data analysis keeping forecasted usage in mind. 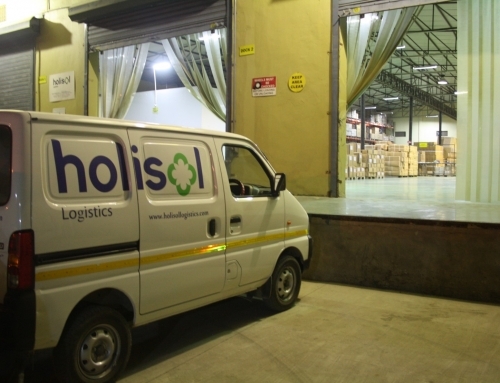 ‘As is’ processes of the client were understood by frequent interaction with the stakeholders. Optimal warehouse processes were designed to suit business specific requirements. Appropriate KPI’s to be measured were recommended to improve efficiency and productivity over time. In addition, a user friendly training manual was created to ensure easy process training, roll-out and replication. A macro-enabled spread sheet model was built to support easy relocation/transition plan. 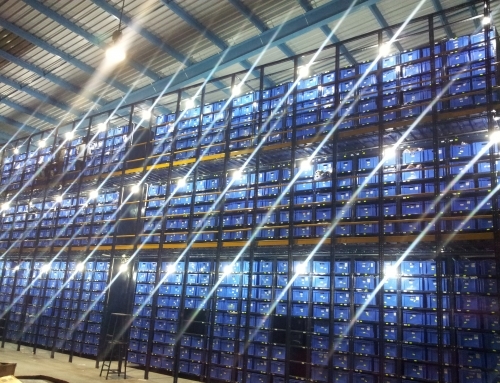 It identified and matched vehicle SKU’s with their designated bins, thereby making relocation picking easier and faster. 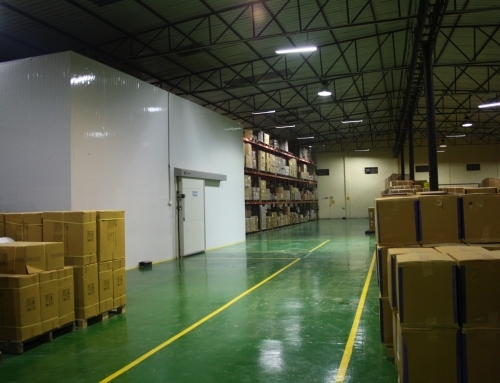 The state of the art warehouse was built for the client, which will cater to its current and near future requirements. 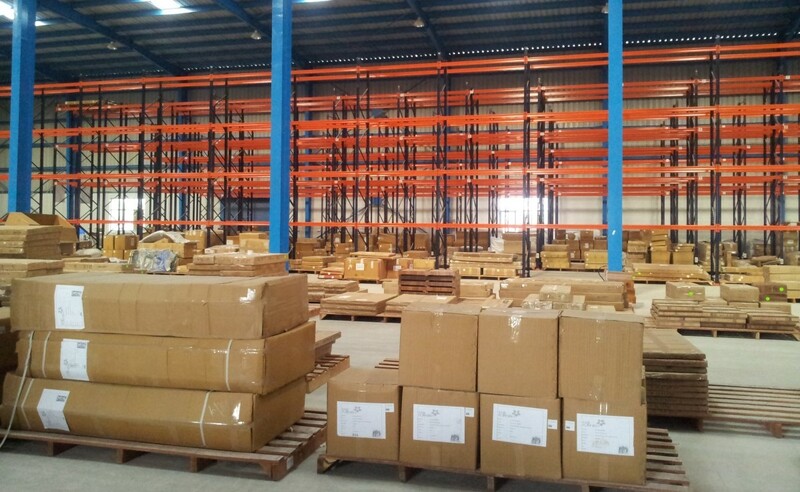 The two floor warehouse was divided as per client’s products which will speed up warehouse processes. 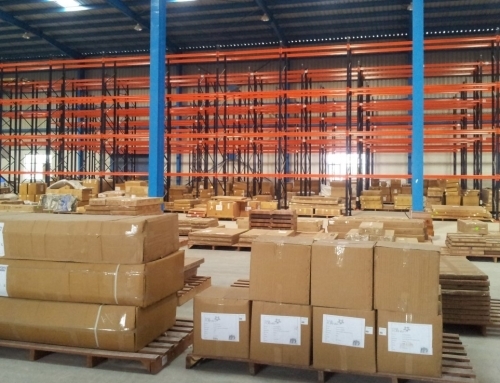 The full warehouse is due to be relocated by mid-2010.